Commissions from the 14-18 NOW programme include Danny Boyle's portraits of soldiers created on beaches and Rachel Whiteread's Nissen Hut at Dalby Forest in North Yorkshire, while other shows across the UK range from frontline images by nurses and women ambulance drivers, to contemporary artists' responses to war and the machinery that surrounds it. 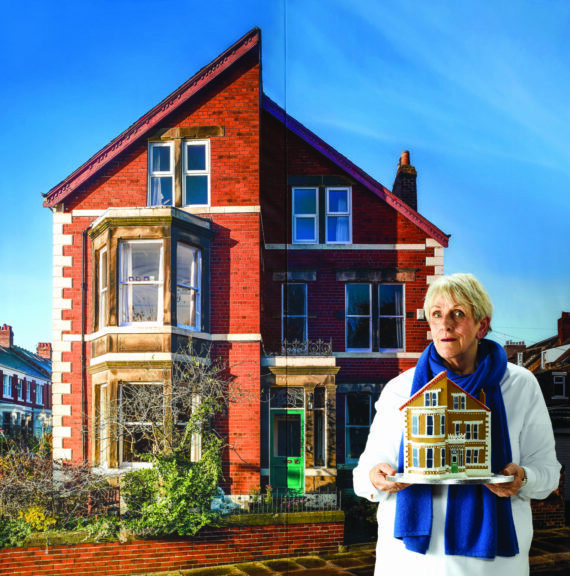 This weekend sees artists and arts organisations across the UK showcase their creative responses to the centenary of the first world war, with 11 November marking 100 years since the Armistice that signalled the end of the war. It includes the culmination of the 14-18 NOW programme, which has seen over 150 artists and organisations, working across all art forms, commissioned to create work in response to the centenary, with a number of these on display this weekend. Highlights include a new work by Danny Boyle entitled Pages of the Sea (11 November). The project will see portraits of soldiers who left for the Western Front etched into the sand at various beaches across the UK. The public are invited to join in and create ‘silhouettes of people in the sand, remembering the millions of lives lost or changed forever by the conflict. As the tide rises, onlookers can watch as the images are washed away, and are invited to take a moment to ‘say thank you and goodbye’. 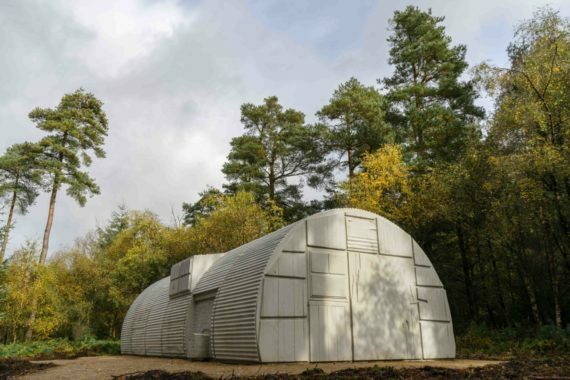 Also on show is Rachel Whiteread’s Nissen Hut, which opened last month at Dalby Forest in North Yorkshire. The work is a cast of the interior space of the prefab military structures used during the first world war in prisoner of war camps in forests across the country. Following the war they were used in the process of replenishing the nation’s strategic timber reserve. The Imperial War Museum, London, is showing John Akomfrah’s new multimedia installation Mimesis: African Soldier (until 1 December) which remembers the millions of Africans who fought as soldiers or served as porters during the first world war. Meanwhile, Bob and Roberta Smith is inviting students nationwide to make new work in response to the provocation, what does peace mean to you? He has also posted a range of resources on the 14-18 NOW website, including a pack that features drawing and free writing exercises, plus case studies on artists including Jeremy Deller and Yinka Shonibare. 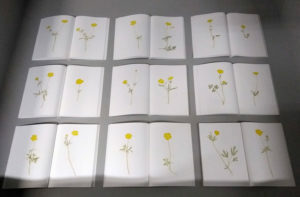 At Firstsite, Colchester, Raqs Media Collective has created an immersive artwork featuring video and sound installations, inspired by letters written home by soldiers during wartime. 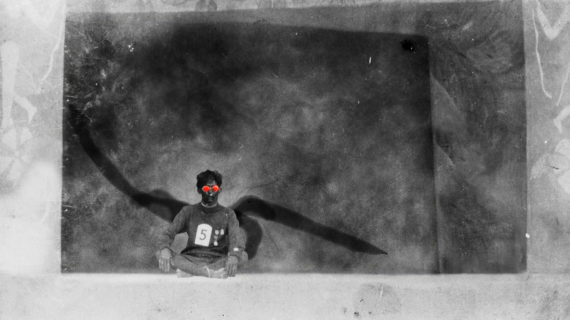 Not Yet At Ease (until 20 January) explores the theory that the symptoms of ‘shell shock’ were first observed by military censors, who noticed a tendency among some Indian soldiers to break out spontaneously into ‘poetry’ in the letters they wrote from battlefields. 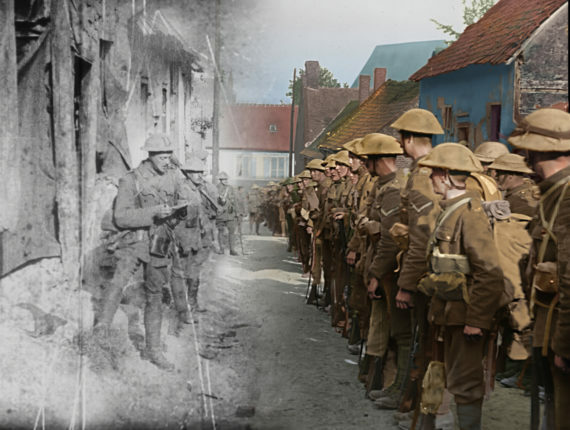 A number of cinemas will be showing They Shall Not Grow Old, a new colourised film using archive footage by the Oscar-winning director Peter Jackson. Other highlights include The Art of Border Living – a sound project by award-winning sound designer David Thomas and documentary maker Peter Curran, who have collaborated with a number of leading writers and the Verbal Arts Centre in Northern Ireland. This creative documentary is inspired by borderlands over the past 100 years, and will air on BBC Radio Ulster (11 November). 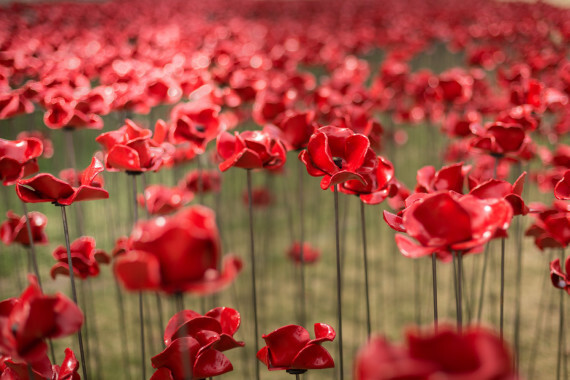 The Imperial War Museum North is showing artist Paul Cummins and designer Tom Piper’s popular poppy installation Wave (until 25 November) while its sister institution, Imperial War Museum London, is presenting their partner work Weeping Window (until 18 November). At the end of the tour, the two sculptures will go into the long-term ownership of the IWM and become part of its permanent collection. IWM North is also showing ‘Lest We Forget‘, a bumper exhibition that features over 180 objects, photographs, film clips, sound pieces and documents. Highlights include several paintings commissioned by the British government in 1918 from some of the nation’s most prominent war artists, such as Paul Nash, Stanley Spencer, Wyndham Lewis and John Singer Sargent. They were intended for a first world war memorial gallery, the Hall of Remembrance, which was never built. 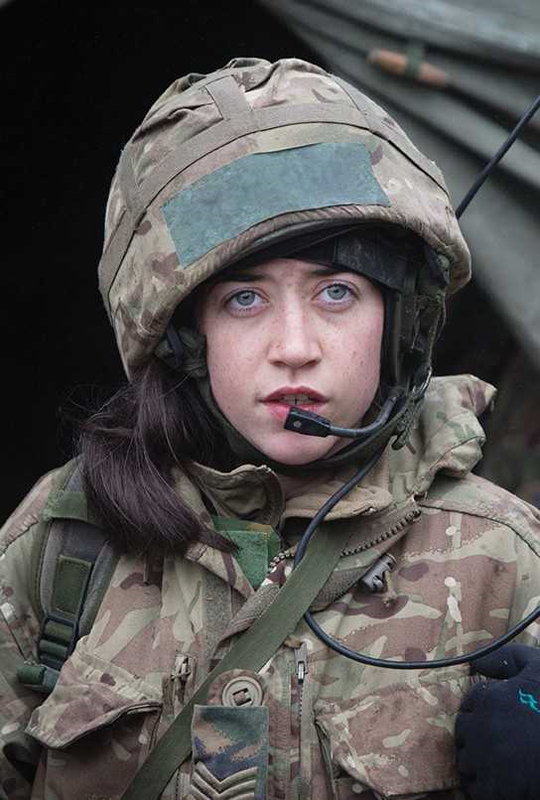 Beyond the 14-18 NOW programme, numerous exhibitions are marking Armistice Day, including ‘No Man’s Land: Women’s Photography and the First World War‘ (until 12 January) at The Turnpike, Leigh. 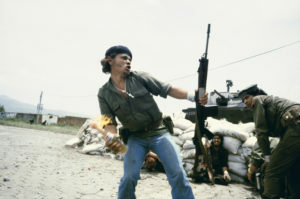 This show includes frontline images made by nurses, women ambulance drivers and photographers during the conflict, alongside contemporary female artists working a century later. 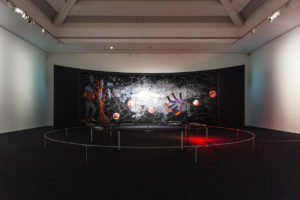 V&A Dundee is displaying a stage set designed and painted by Scottish artist John Byrne (until 3 December). The scene of a war memorial in a field of poppies is one of five held within the pages of a huge pop-up book that was used as the original set for the play The Cheviot, the Stag and the Black, Black Oil. The atmospheric Crypt Gallery on Euston Road, London, is showing the group show ‘A Raid On The Inarticulate‘ (until 11 November). 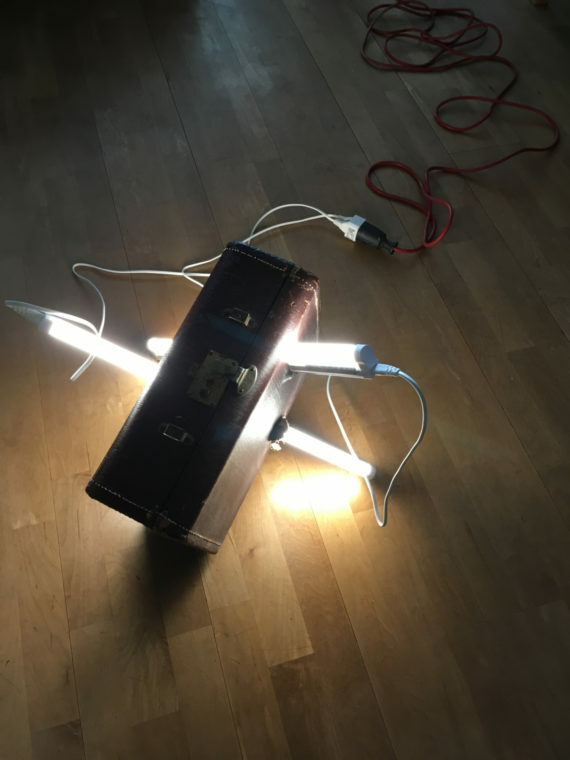 Nir Alon, Anna Brownsted, Emma James, Susie Johnson, Idit Elia Nathan, Caroline Wendling, Sarah Wood and Rachel Wooller present site-responsive work that explores war and conflict, from the first world war to Vietnam, Sarajevo and Israel-Palestine. In Devizes, the Wiltshire Museum will host an exhibition, ‘Wiltshire Remembers: Aftermath of the First World War‘ (until 23 February) featuring a Wall of Remembrance for the 10,000 people who are on memorials, born, buried or associated with Wiltshire. St Albans Museum and Gallery will commemorate the centenary with ‘Lasting Peace?‘ (until 25 November), an exhibition exploring how first world war memorials have changed from being initially ‘street shrines’ to the large public displays we see today. In addition, artist Fabian Peake’s four-metre-high artwork celebrating the role railway workers played in both world wars has been unveiled at St Pancras International station in London. Rather than names, the work features various job titles, such as ‘Junior chain-horse youth’, ‘Scotcher’, and ‘Incandescent burner attendant’. 5. Paul Cummins and Tom Piper, Wave and Weeping Window. Photo: © Richard Lea-Hair and Historic Royal Palaces.